He was found dead Friday in Muscat, Oman, his representative stated. Avicii, the hit-making electronic dance music star born Tim Bergling, was found dead on Friday afternoon in Muscat, Oman, his representative confirmed to ABC News. Avicii was best known for his global hits "Wake Me Up," "Hey Brother" and "Levels." "It is with profound sorrow that we announce the loss of Tim Bergling, also known as Avicii," read the representative's statement. "The family is devastated and we ask everyone to please respect their need for privacy in this difficult time. No further statements will be given." 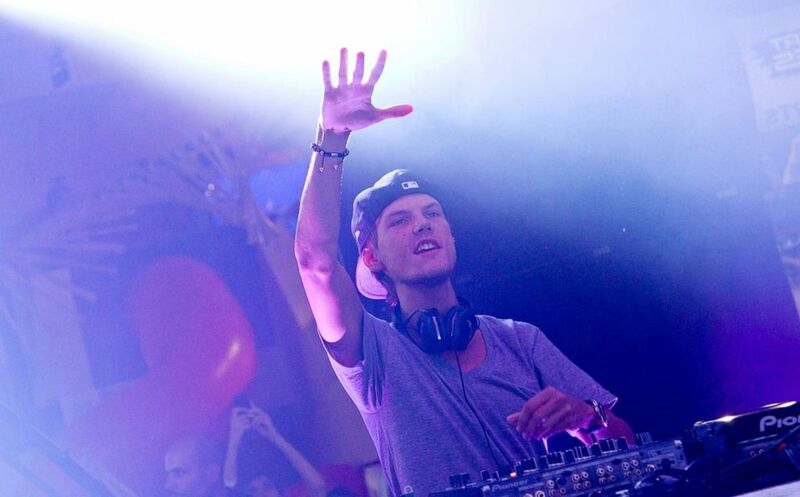 (Mike Lawrie/Getty Images FILE) Avicii performs at the MLB Fan Cave on Oct. 1, 2013, in New York City. Over the past few years, Avicii's health struggles were well-documented. He suffered from acute pancreatitis, and in 2014, he had his appendix and gallbladder removed. In 2016, he retired from live performances due to his health but assured fans in a message on his website last year that he would continue to work. "The end of live never meant the end of Avicii or my music. Instead, I went back to the place where it all made sense –- the studio," he wrote. "The next stage will be all about my love of making music to you guys. It is the beginning of something new." A two-time Grammy nominee, Bergling was the first DJ to headline New York's Radio City Music Hall. In addition to his own hits, he also did production work and remixes for the likes of Madonna, Enrique Iglesias, Pitbull, Coldplay, Lenny Kravitz and David Guetta.